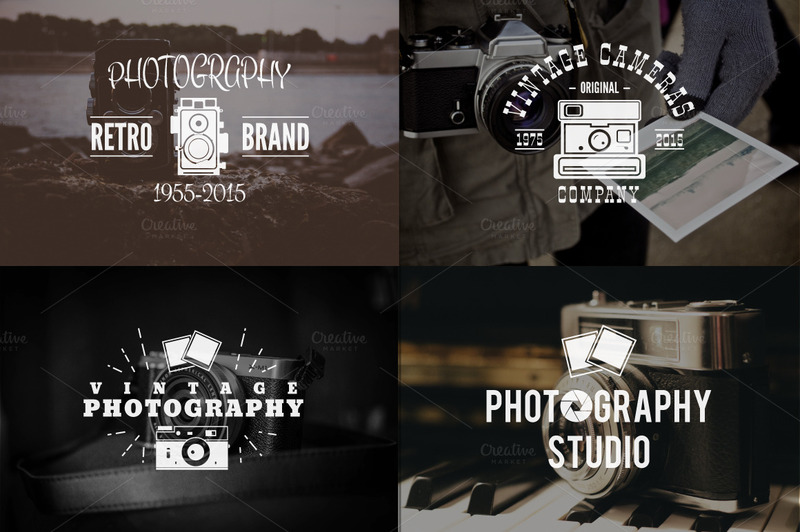 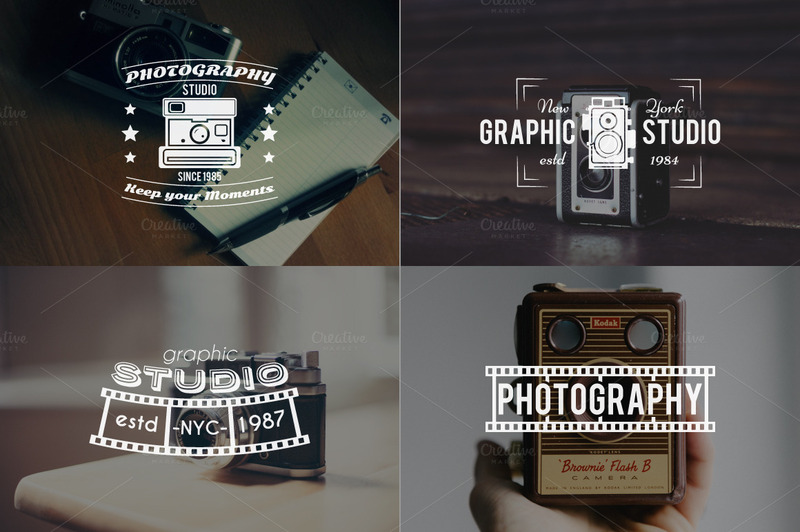 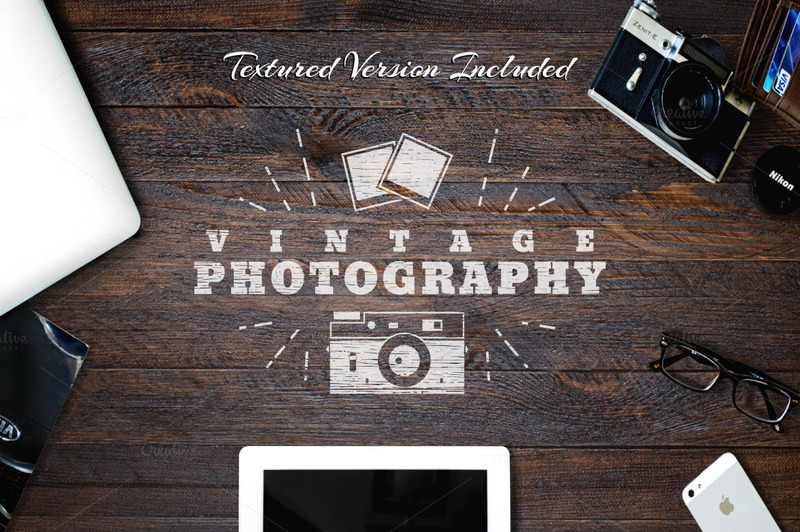 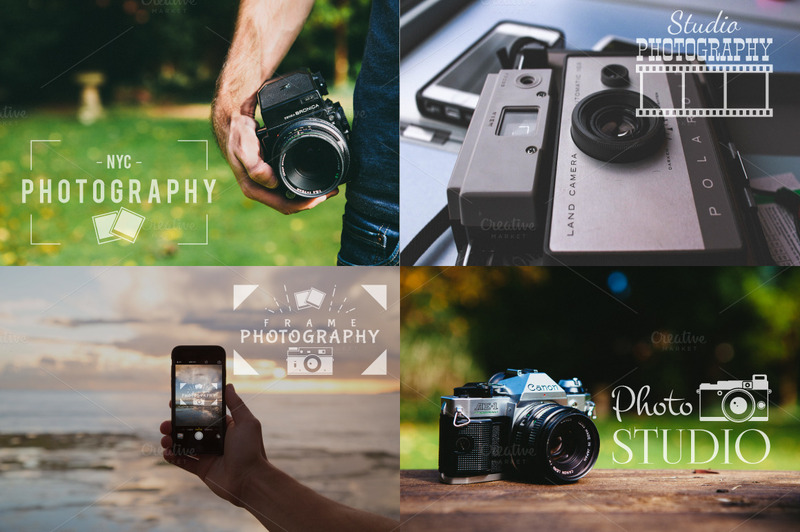 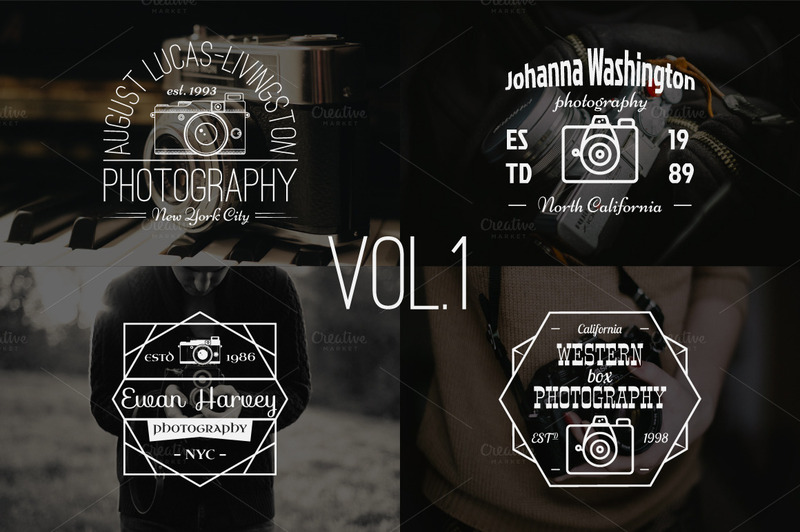 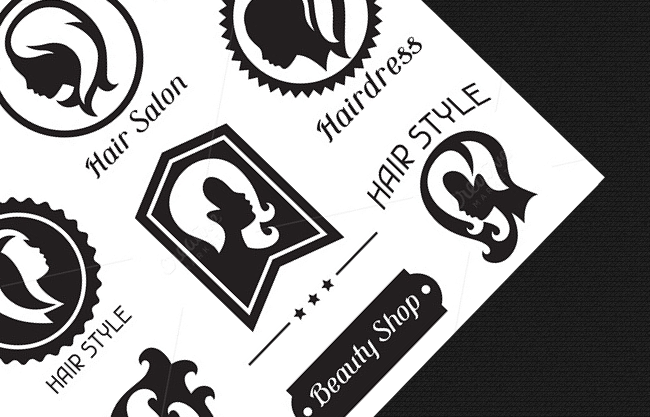 Fully Editable Vector Vintage Photography badges, logos, labels in white and grey colors. 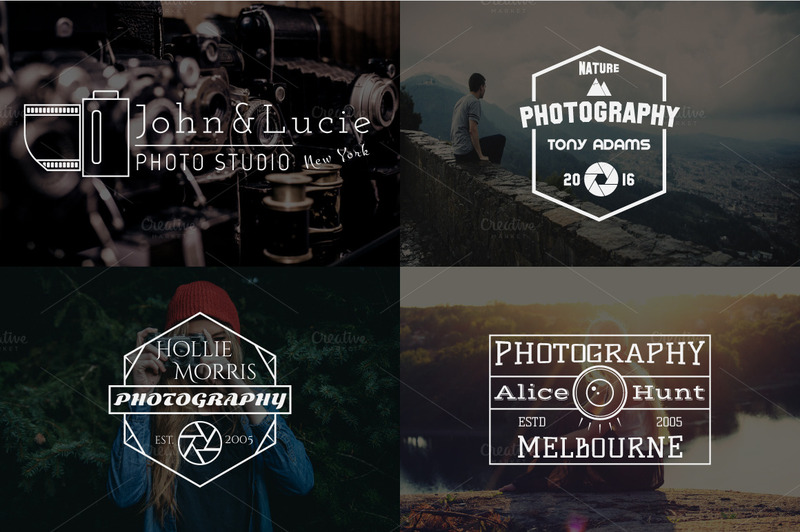 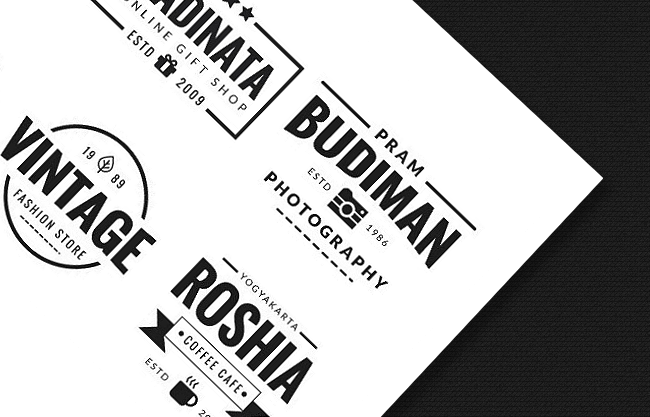 Stylish minimal labels and insignias in retro design. 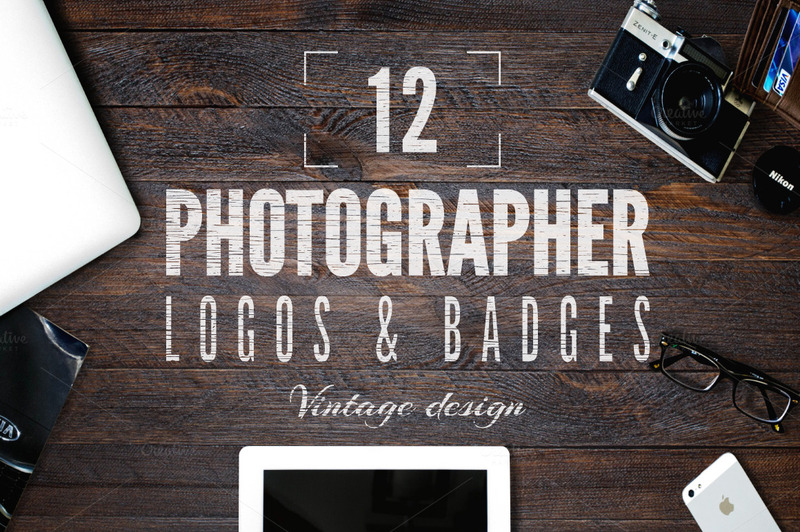 Plus set of photography elements, ribbons, frames to create your own badges fast and easy! 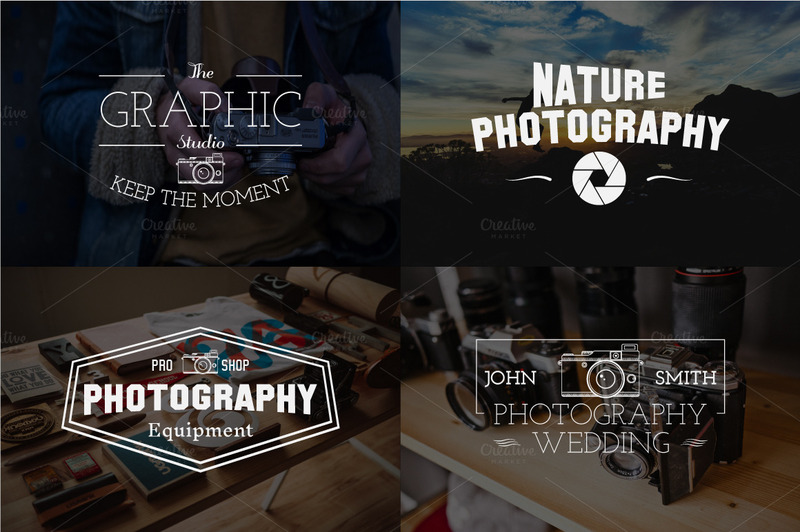 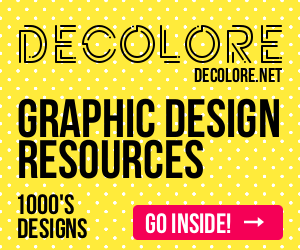 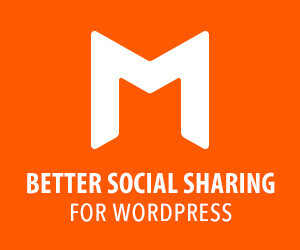 Easy to customize – color and text (all texts are editable – free fonts used).